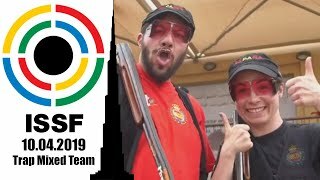 The 10m Air Pistol Mixed International Team events closed the shooting sport schedule at the Buenos Aires 2018 Youth Olympic Games. The 3rd edition of the Games officially opened on October 6th and it’s going to close on October 18th. 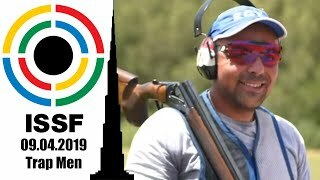 The sixth and conclusive shooting sport event went down today at the Buenos Aires 2018 Youth Olympic Games. 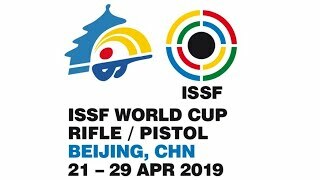 A total of 80 shooter under the 18-year-old limit participated, representing 58 nations and competing in six YOG events: men’s and women’s 10m Air Rifle, men’s and women’s 10m Air Pistol, 10m Air Rifle Mixed International Team and 10m Air Pistol Mixed International Team. Even if there is no official medal table, seven nations climbed on the podium in individual events: Denmark, Georgia, India, the Republic of Korea, the Russian Federation, Serbia and Switzerland. In the 10m Air Rifle Mixed International Team event, Mongolia’s Enkhmaa Erdenechuluun and Hungary’s Zalan Pekler won gold, while Russian Federation’s Anastasiia Dereviagina and Mexico’s Edson Ismael Ramirez Ramos took silver, and Argentina’s Facundo Firmapaz and Finland’s Natalia Kemppi secured bronze. 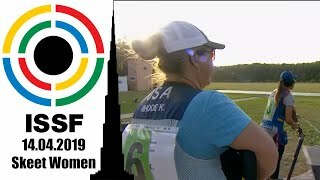 In the 10m Air Pistol Mixed International Team, finally, Germany’s Vanessa Seeger and Bulgaria’s Kiril Kirov finished in 1st place, followed in 2nd by India’s Manu Bhaker and Tajikistan’s Bezhan Fayzullaev, and in 3rd position by Ukraine’s Dmytro Honta and Mexico’s Andrea Victoria Ibarra Miranda. 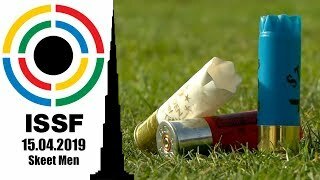 News, results and updates about the 3rd edition of the Youth Olympic Games are available on the ISSF website, at buenosaires2018.com and on all ISSF social media platforms: Facebook, Twitter, Instagram, YouTube, Weibo and Youku.